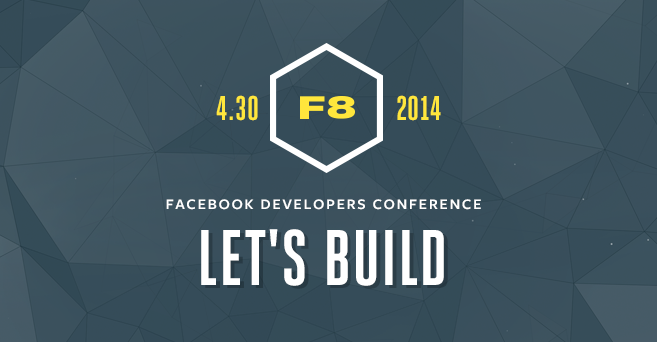 On 30 April 2014, Facebook held one of the biggest tech conferences, the Facebook f8 Developers Conference, in San Francisco to announce the new measures and/or features to be implemented in the social media platform. 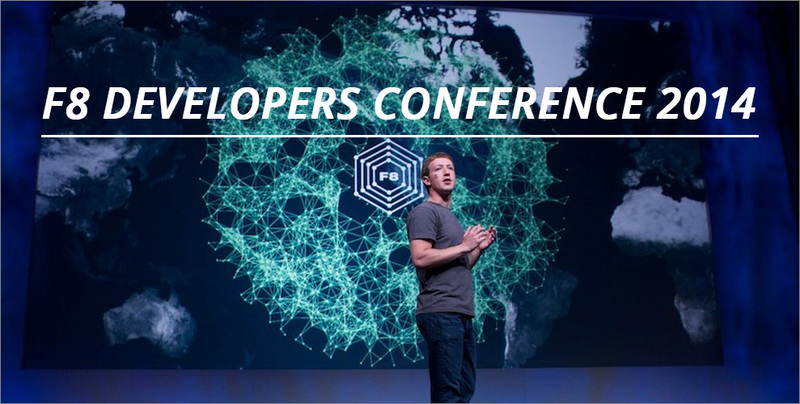 The theme of this year was for Facebook to build a stable mobile platform to allow developers to build, grow and monetize their applications. We’ve rounded up the top highlights of the conference in this list. It is time to stop breaking things. Other than changing their mantra from “Move Fast and Break Things”, in which they previously believed in sacrificing bugs in the speed of progress; Facebook will now chant, “Move Fast With Stable Infra”. Mark Zuckerberg admitted while this is not as catchy, it will see all major bugs being fixed within 48 hours, and a two-year stability guarantee for all of Facebook’s core APIs and platforms. Users take the reins on their information. 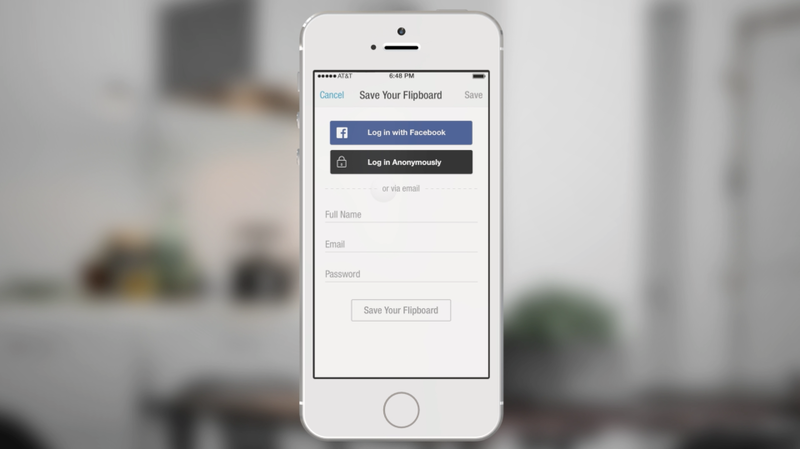 The introduction of Facebook’s anonymous login feature received a great reception in its test with TripAdvisor, and it can now be accessed for all third-party apps. It aims to give users full reins on what information to share with what apps, and the ability to try out new apps without any personal profile commitment. All mobile developers are welcomed to come aboard. FbStart is a new program to provide mobile developers with free tools and services worth up to $30,000 to help their startups succeed. The program will also give access to the Facebook Start to Success Program, a Facebook ad credit, and several prototyping, tracking, and support tools. It must be noted that Facebook really wants to expand their mobile platform, as the statistics for them are impressive. Only two years ago, Facebook wasn’t making any money from their mobile platform. Two years later, 60% of their revenue comes from mobile, which largely contributed to the $2.27 billion company revenue shared for the first part of 2014. You are never offline even when you are offline. Facebook’s acquisition, the Parse platform providing back-end cloud storage, will be lowering their prices and introducing tools to allow developers to build their apps to work both online and offline. Apps can now function even when there is no Internet connection. Facebook will have its own Audience Network. 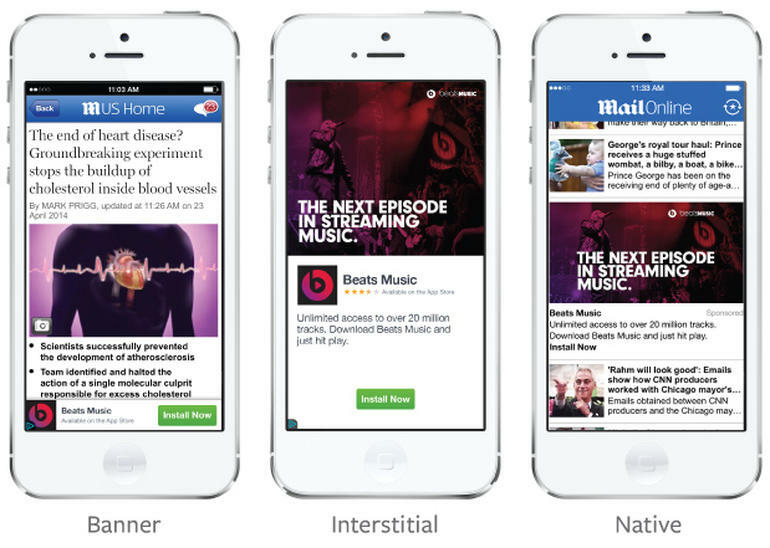 It was announced that Facebook would have its own mobile ad network called Audience Network, and it would serve banner, interstitial, and native ads for developers using the integrated targeting features. It will aim to monetize all apps by giving access to Facebook advertisers, showing the right audience the right advertisements and sort the successful ad units within the apps. With Facebook around, changes are always bound to happen. You can find out more about all the new product features of Facebook here, or follow them on their official Facebook page to keep updated on the progress. You can watch the live keynote here. Lastly, Facebook announced that it would be making f8 an annual event, with f8 2015 scheduled to take place at San Francisco’s Fort Mason. Do check out this space for future updates!